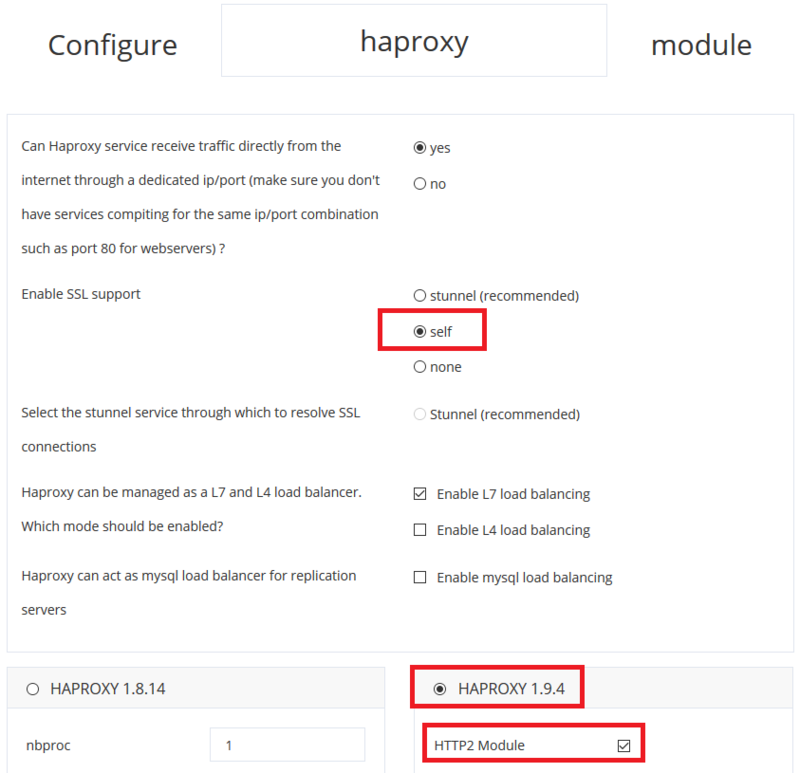 HTTP2 is ready for CentOS7, Amazon Linux2 / Amazon AMI if you select HAproxy and self-SSL (Instead of through stunnel). 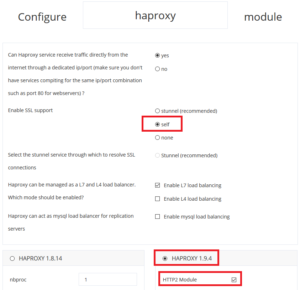 HTTP2 for CentOS6 is not available yet, as it requires OpenSSL v1.0.2 or greater. We are working on a solution to support CentOS6 in the future. ClusterCS now deploys the latest git version 2.21. The package’s name is ccs-git and it is installed under /usr/local/lib/clustercs/ccsgit to avoid conflicts with other possible packages that may require the default CentOS git version. A path override is created as well for /usr/local/lib/clustercs/ccsgit/bin so git commands run from our package location. The Development Environments section relies on the latest git features, especially the multiple work-trees which is not available in the default centos package.